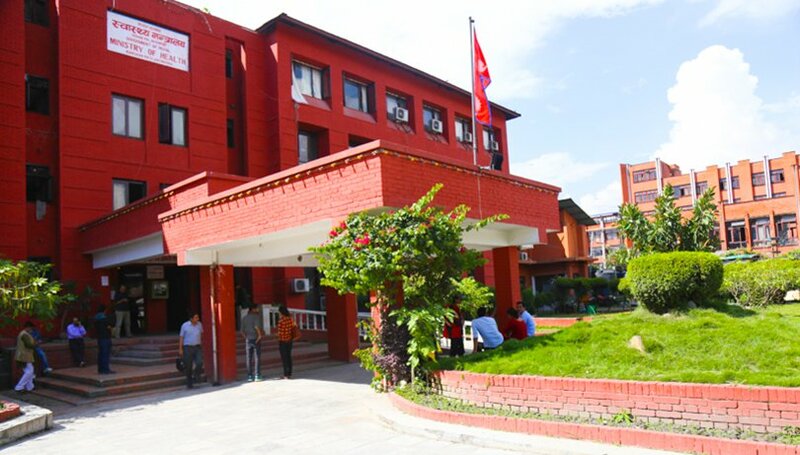 Police on Sunday afternoon detained over 20 government doctors from their protest programme at the Ministry of Health in Kathmandu. The doctors had launched the protest against some provisions of the new government staff adjustment law. They had organised a sit-in in front of the Ministry today. The detainees including the President of Government Doctors’ Association Nepal (GoDAN) Dr Dipendra Pandey have been kept at Nepal Police Club in Bhrikutimandap now. It has been learned that the security personnel used force after the demonstrators headed towards the offices of the Health Minister and the Health Secretary. GoDAN General Secretary Dr Rabin Khadka says his organisation launched the protest after the government did not implement an agreement it signed with the doctors over staff adjustment earlier.